Ticket pricing/options: On sale in May! 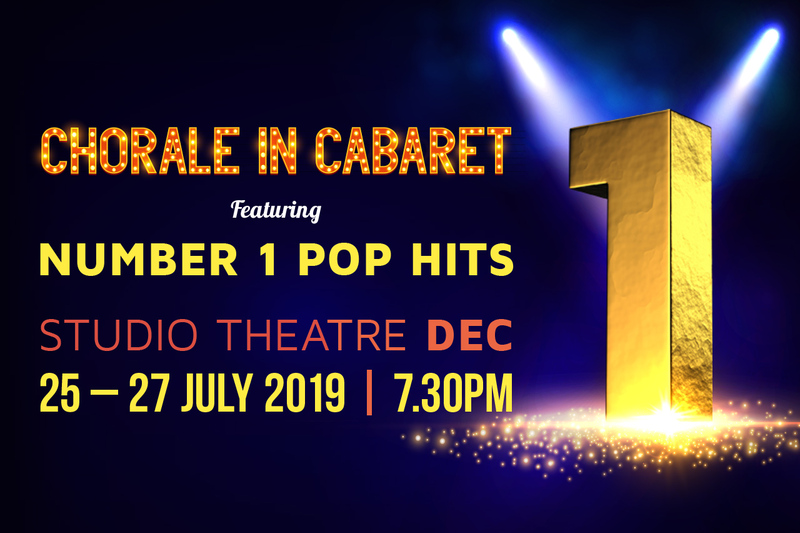 Darwin Chorale will ambitiously tackle the number one hits from almost century of songs! Don't miss out - tickets on sale soon.